No matter the emergency situation, when one occurs, it will most likely have an impact on each department of your organization. Emergencies are times when you must be clear and precise in your operational communications and the notifications to your people and visitors. There’s no doubt that when an emergency situation happens, business will not continue as usual. Depending on the situation, your people will need time to grieve, their level of productivity may decrease, and mistakes might be made. Take an inclement weather situation; such as a snowstorm. You might not want your employees driving on the unsafe road conditions, but there are some departments who must be there to keep the business operational. Rather than going to the extreme of shutting down all operations, effective and timely communications can pave the way to a healthy middle-ground by keeping people informed and updated. This is where an emergency notification system (ENS) can be beneficial. With an ENS, you’re able to send specific messages to unique groups. You can inform the majority of your people to work from home while sending another message to that core group of employees to take their time getting into work and also informing them which roads have been cleared. Using an ENS for your operational communications allows businesses to remain operational whenever possible. Using an ENS for emergencies can facilitate better communication and therefore better performance. 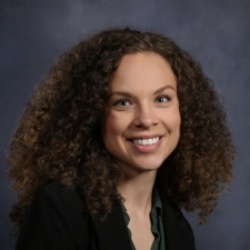 Deciding how to implement an ENS depends on your organization’s unique needs, but one thing is certain: when used optimally, an ENS can mitigate risk, improve business operations, reduce actual costs and lost opportunities, and ensure the survival of the organization as well as continuous improvements to performance. By investing in workplace safety through effective communications, you protect employees and property; which can mitigate accidents and therefore any associated costs. Having a suite of communication tools at your disposal not only protects the company’s employees and assets but also provides an edge in the market. 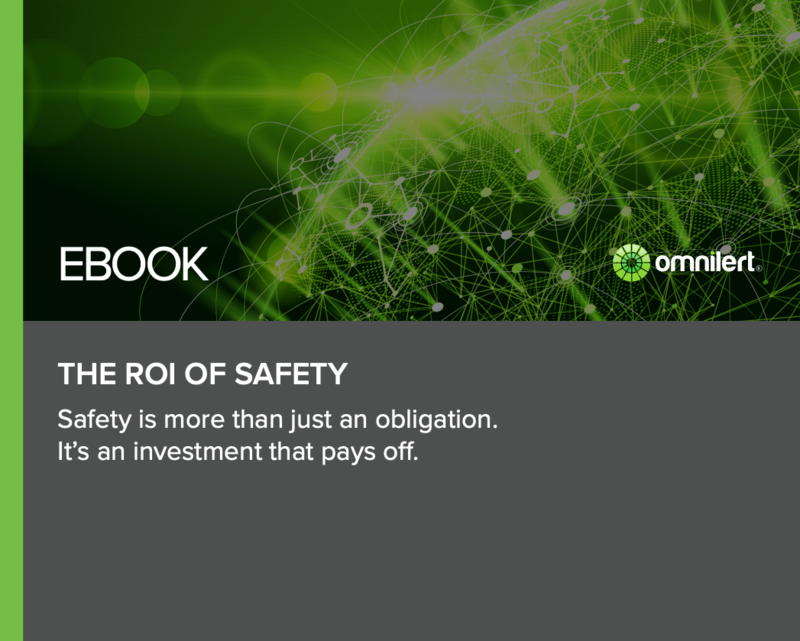 Learn more about how using an ENS for organizational communications can provide a return on your safety investment with The ROI of Safety eBook.